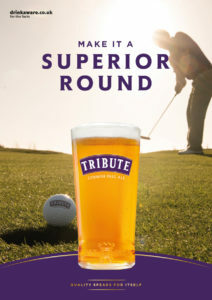 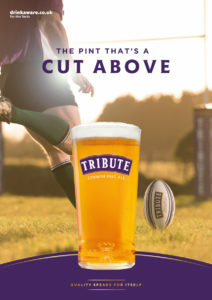 Tribute Ale has come a long way since it was first brewed in 1999 and we’re proud to launch our “Quality Speaks For Itself” campaign with sales at an all-time high! 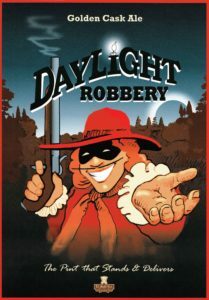 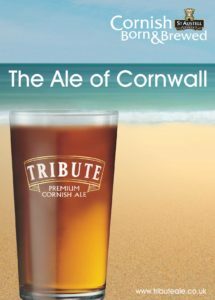 From Daylight Robbery to Tribute, and Cornish Born and Brewed to You’ve Earned It, take a look at how we’ve appeared in the press over the years. 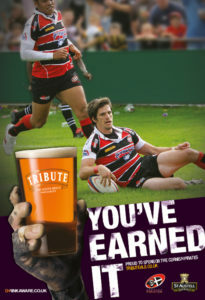 Our ‘You’ve Earned it Campaign’ is born celebrating the Cornwall RFU sponsorship. 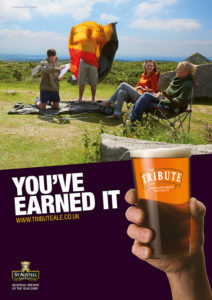 Celebrating Cornwall in our ‘You’ve Earned It’ adverts. 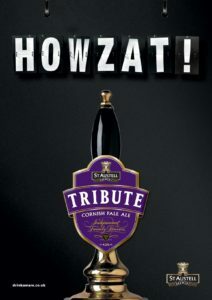 ‘Howzat’ adverts start appearing, celebrating our cricket sponsorships. 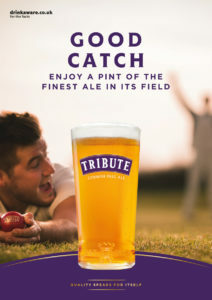 First adverts of the new ‘Quality Speaks for Itself’ are created.